More and more people keep telling us how our honey is the best they have ever tasted, or how honey has helped them with one ailment or another when everything else failed. We are happy to present products to you that we believe in, that we have produced right here on our own farm, knowing that they are all they ought to be. Here are some of the things that set our honey apart from what can usually be purchased in a grocery store. 1. 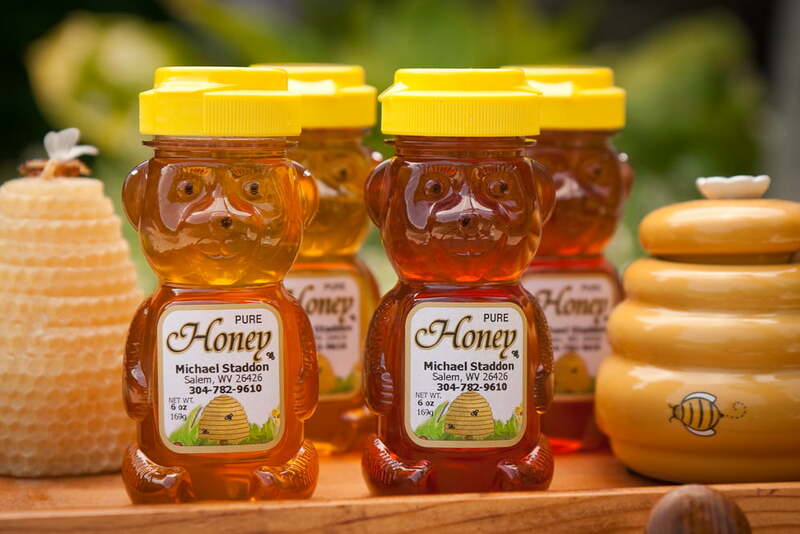 Local: Most folks know that buying local is best, especially with honey. Local honey means it contains the local pollen types, which is said to enhance its ability to help you deal with pollen allergies. 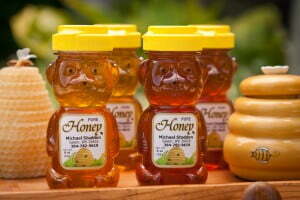 The latest evidence I have read shows that consumption of local honey is likely to reduce seasonal allergy symptoms. (Foster, October 2012, ABJ) The pollen types in our honey would be common throughout the mid-eastern/Appalachian U.S. Furthermore, dealing honey locally supports the local economy. 2. Raw: Not just minimally heated, not even warmed. We endeavor to preserve the natural enzymes as much as possible by not exposing the honey to temperatures above natural hive temperatures, making it raw even by the strictest standards. If it’s too hot for the bees, its too hot for me. No hot knife, no pumping through pipes… if it goes to sugar, enjoy the delicacy! 3. Unfiltered: We don’t purchase honey from china, so we don’t have to filter out any illegal particles. We raise the bees ourselves, so we know what’s in it. We strain the honey to remove larger foreign objects and flakes of wax, while keeping the natural pollen content and everything in the honey that makes it honey… real honey. 4. Naturally raised: Statistically speaking, keeping bees naturally usually means a higher mortality rate and extreme difficulty in returning a profit. However, we have been able to keep our bees going naturally without chemical miticides or antibiotics for many years. We may occasionally and sparingly use natural treatments, but prefer using genetics and nutrition to deal with problems as much as possible. 1. Remove the combs of honey from the bee hive and bring them to the honey room. 2. Expose the cells of liquid honey by removing the wax capping with a cold knife. 3. Spin the honey out of the combs with centrifugal force in an extractor. 4. Drain the honey from the extractor, through a strainer, into buckets. 5. Allow the honey to set at least overnight for air bubbles and foam to rise to the top. 6. Open the spout at the bottom of the bucket and fill the jars with liquid honey. It’s pure. It’s local. It’s raw. It’s USA! 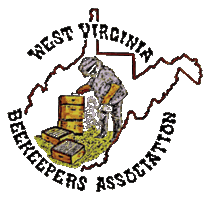 Find Where to Buy Our Honey!